The Shopping District is a two level enclosed shopping center featuring a dynamic combination of upscale fashion and lifestyle retailers in a streetscape design. The Lake District highlights a 3.5 acre lake surrounded by bike trails, pedestrian walkways, and a boardwalk offering waterfront dining, a hotel and amphitheater. 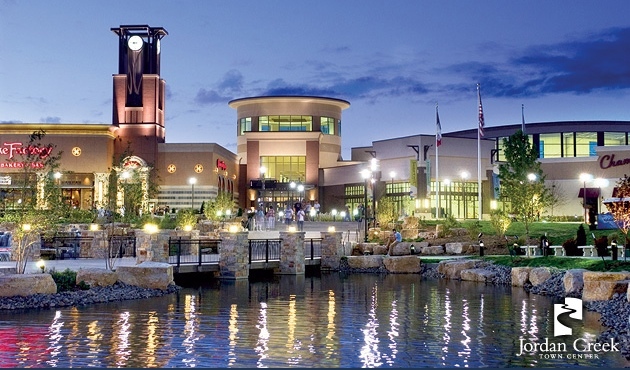 The Village hosts a collection of large and specialty retailers in an open-air lifestyle design. 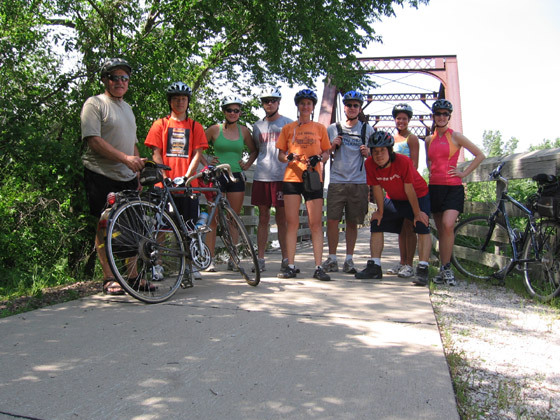 Raccoon River Valley Trail (RRVT) is a rail trail running 56 miles (90 km) from Waukee, Iowa, to Jefferson, Iowa. An additional 33.1-mile (53.3 km) loop is to be added to the RRVT, which will give the RRVT nearly 90 miles (140 km) of paved trails for walking/running and biking. The 39-mile (63 km) portion of the trail from Waukee to Herndon is part of the American Discovery Trail, which runs between Cape Henlopen State Park in Delaware and Point Reyes near the Bay Area of California. The American Discovery Trail will also be known as United States Bicycle Route (USBR) 50. The 9-hole "Sugar Creek" course at the Sugar Creek Golf Course facility in Waukee, Iowa features 2,373 yards of golf from the longest tees for a par of 33 . The popular and well maintained public course rating is 31.5 and it has a slope rating of 113 on Rye grass. Designed by Gene Jennings, the Sugar Creek golf course opened in 2000 and takes advantage of beautiful natural terrain, including Sugar Creek itself that winds through the course. Jim Webb manages the course as the Golf Professional and it is kept in meticulous condition. 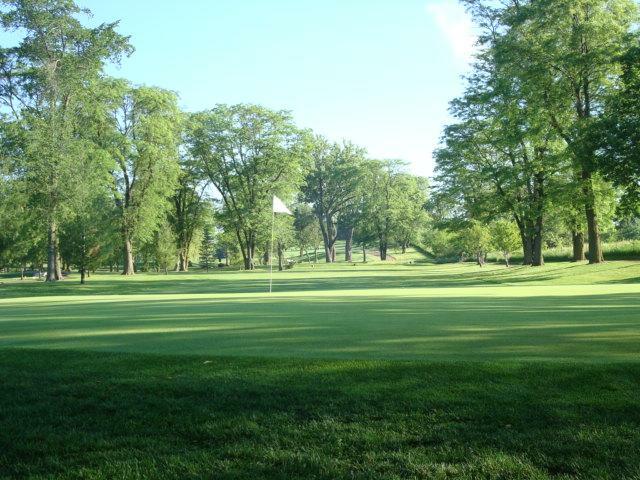 Also nearby are the Des Moines Golf & Country Club and Glen Oaks Country Club, both privately operated golf facilities. Located just down the road from Napa Valley along the Racoon River Valley, West Grand Golf offers a full driving range, putting greens and practice bunkers, and the area's top miniature golf course (voted best in the metro for 5 consecutive years). 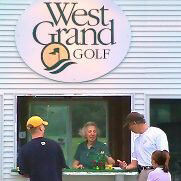 They offer single or group lessons for golfers of all levels with a resident LPGA Professional. 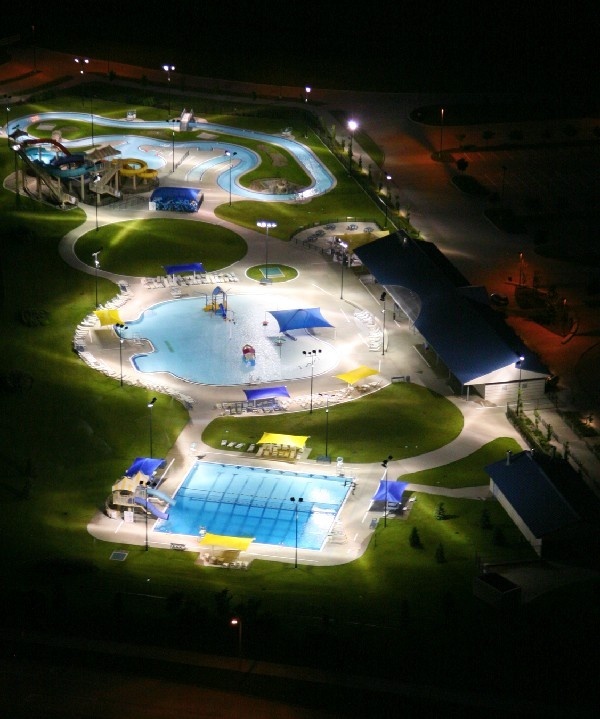 The largest and most comprehensive swim facility in the area, Valley View Aquatic Center features a 10 lane, 25yard competitive pool with diving board and drop slide; a large leisure pool with spray features, four water slides including the "speed slide"; and a 600 ft. lazy river. 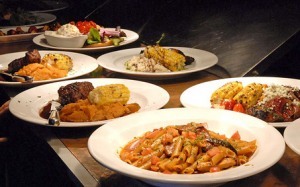 Located a short drive from Napa Valley, just west of Jordan Creek Town Center. Whether you're looking for a succulent steak, excellent seafood, ethnic cuisine, or a restaurant with entertainment, there is something to match your mood in nearby West Des Moines or Waukee. There's also a nearby comedy club, dueling piano bar, a movie theater that serves food, kid-friendly fun eating establishments, and a multitude of sports bars, night clubs, and lounges.